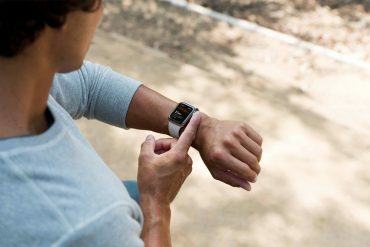 Free Today at Apple sessions are expanding with the announcement of over 50 new sessions by Apple. All of which will occur in three new and expanded formats called Skill, Walks, and Labs. Offering hands-on sessions focusing on photography, music, video, coding, art and design, and much more. 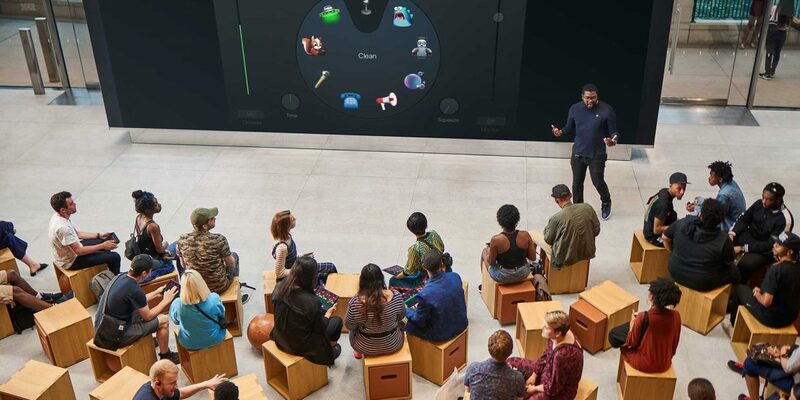 Today At Apple are free sessions that anyone can join, held at Apple Stores worldwide. They enable anyone to find a new interest or expand their creative skill in a number of areas. In fact, Apple has held over 18,000 free sessions each week since landing in 2017. 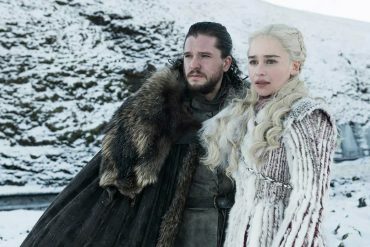 Attended by millions around the world. 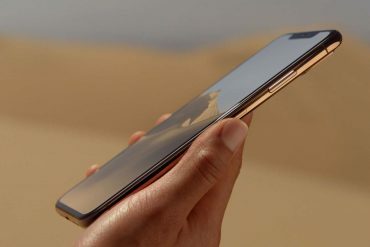 Skills – are meant for those interested in learning new creative techniques to go further with our products, such as making a quick video with the Clips app or editing photos on iPhone. 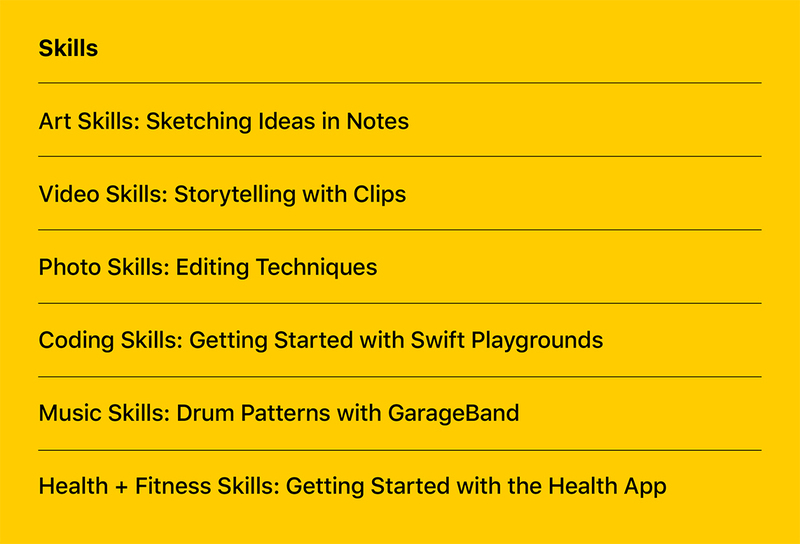 New Skills sessions include Notes and Chords with GarageBand, Sketching Ideas in Notes, Photo Editing Techniques and more. Walks – invite customers to venture outside of the store with a Creative Pro, where they will explore their surroundings, connect with their community and put new skills to use across passions like photography, music or health. 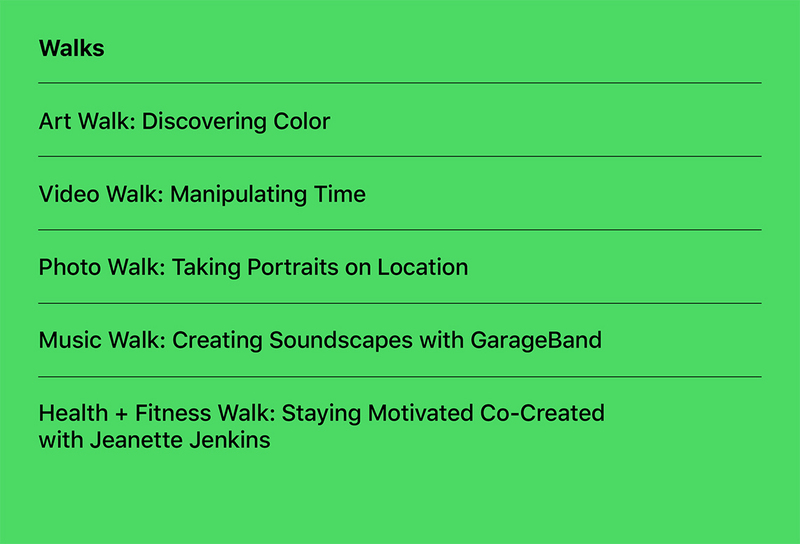 New Walks include Capturing Cinematic Shots, Creating Soundscapes with GarageBand and a Health and Fitness Walk, Staying Motivated co-created with fitness expert Jeanette Jenkins. Labs – help customers experiment with creative techniques and complete the session with the beginning of a project. Many Labs have been co-created with world-renowned artists and makers. 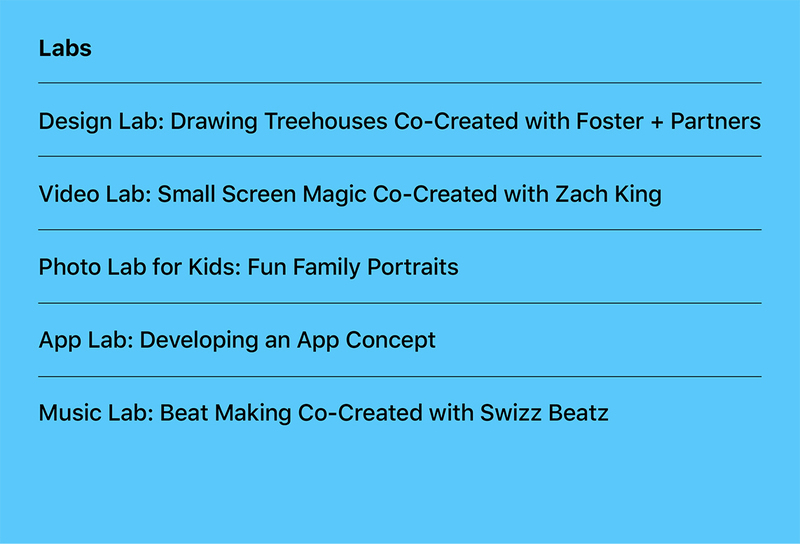 Building on the success of Labs with Florence Welch and photographer Chase Jarvis, skilled customers can find inspiration in new Labs like Beat Making with Swizz Beatz, Small Screen Magic with Zach King and Drawing Treehouses with Foster + Partners. In addition to these, there are also sessions designe specifically for Educators and teachers, families, and kids. 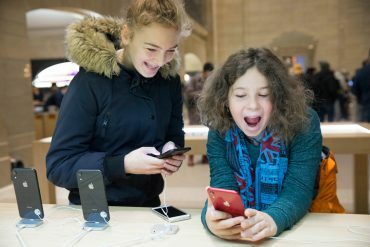 More recently, Apple held Apple Camp 2019, a free three-day camp that promised will “spark the imagination of kids aged 8 to 12”. The upgrade of Apple Stores around the world is also part of today’s announcement. With Apple revealing some stores will be upgraded to include the addition of The Forum. An area of the store with a large video wall and seating, serving as a meeting place for the local community and home for Today at Apple. Apple redesigned Apple Chadstone in Melbourne, Australia in 2017, hopefully, we’ll see some stores, such as Apple Bondi and Apple Sydney receiving the same treatment soon. You can learn more or register to attend a free Today at Apple session at www.apple.com/au/today/.